Very good still in great condition. starstarstarstar_borderstar_border" very nice part but.. "
Parts are great quality. Service is superb. But information is a little low. 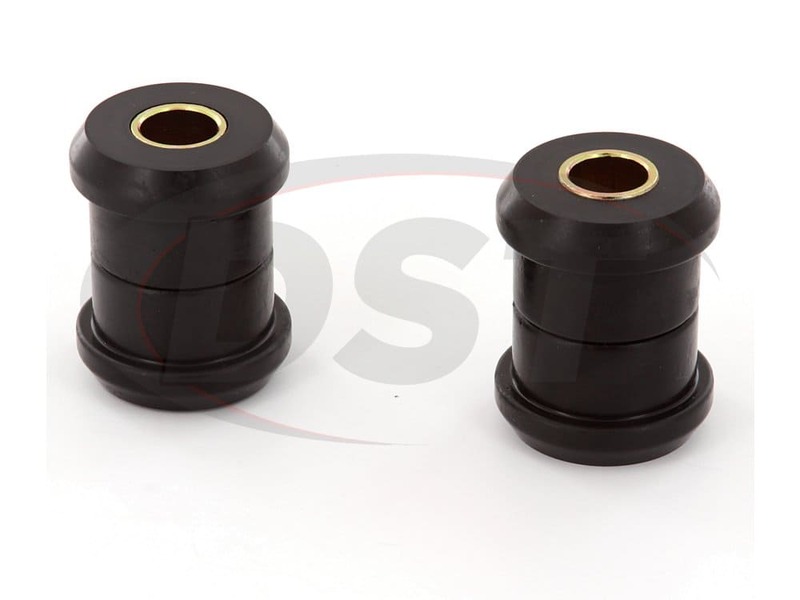 These bushings are for the smaller mustache bar which can cause some confusion while searching and ordering parts. Over all very very pleased with customer service for trying to help. These will not fit your mustache bar if the inner diameter is almost 2". 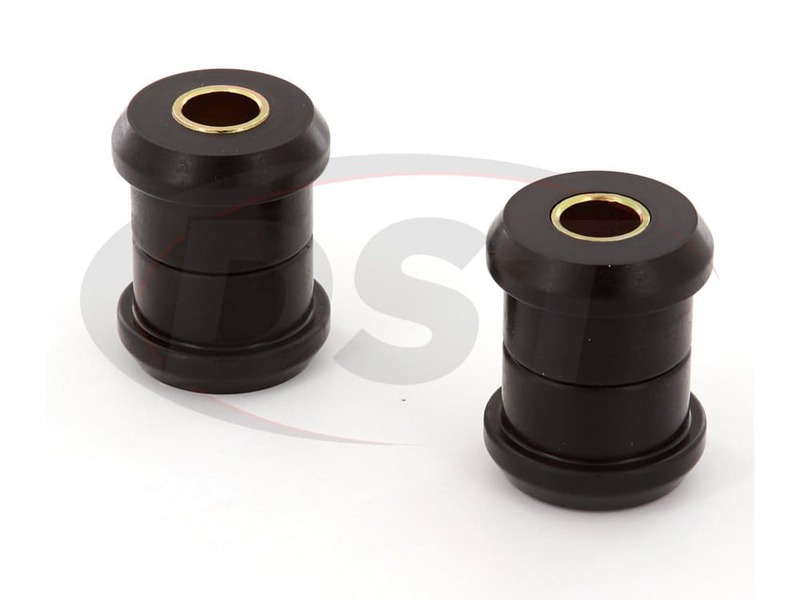 When I first received these bushings I thought that they were the wrong ones due to another review posted on this part stating that there should be two different mustache bars for the Datsun 510. I called a few buddies but they did not know. 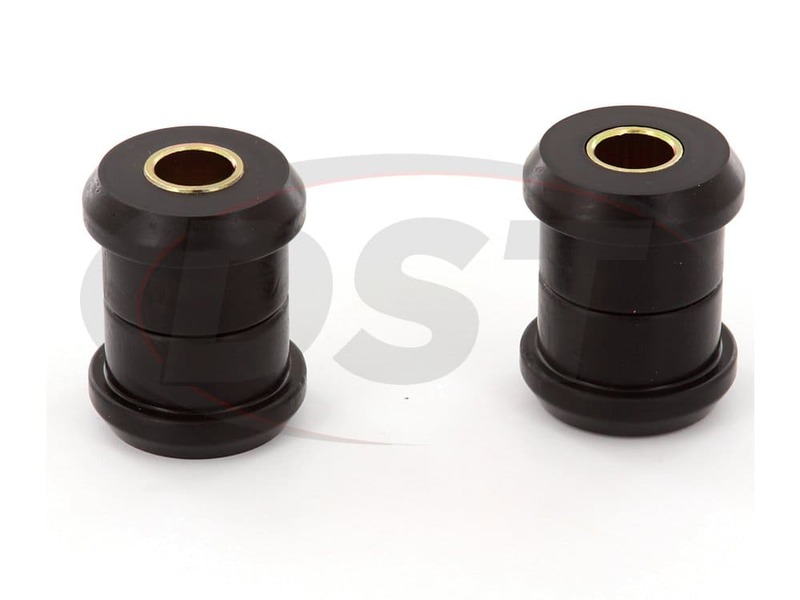 I asked a seller on the web and he told me to remove the rubber and leave the last sleeve.. Well the bushings are the right ones. 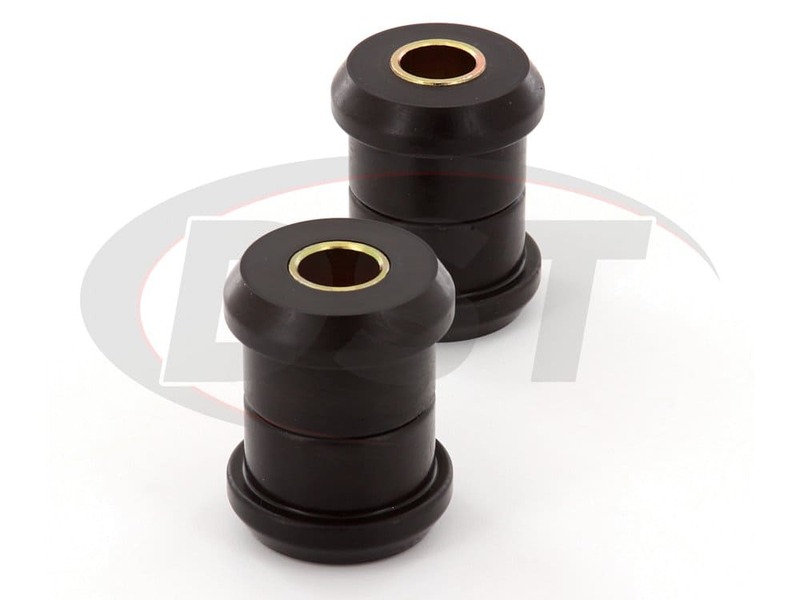 The factory bushings have two sleeves inside the rubber that can't be seen until you remove the top layers of rubber. 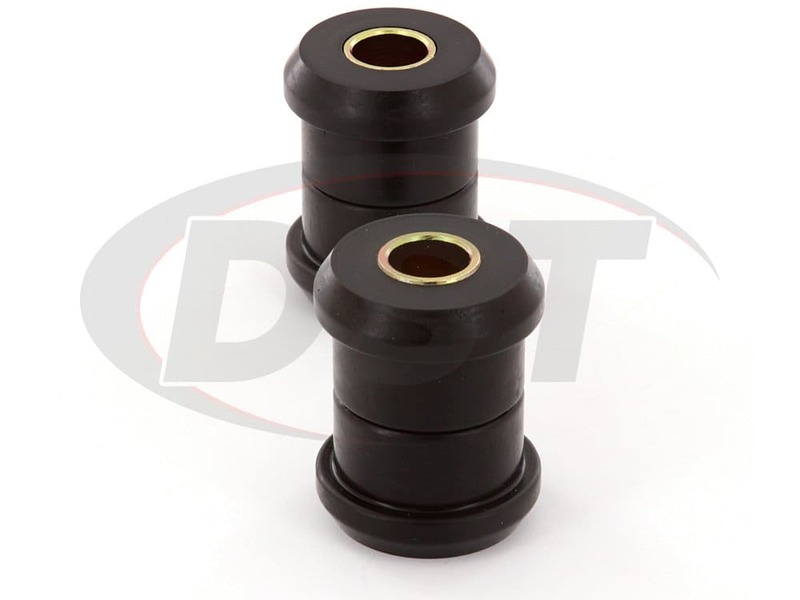 You need to take out the first sleeve that is in the middle and work your way out and you will find a second sleeve separated with a small layer of rubber about 1/16" between the last sleeve and the outer steel part. 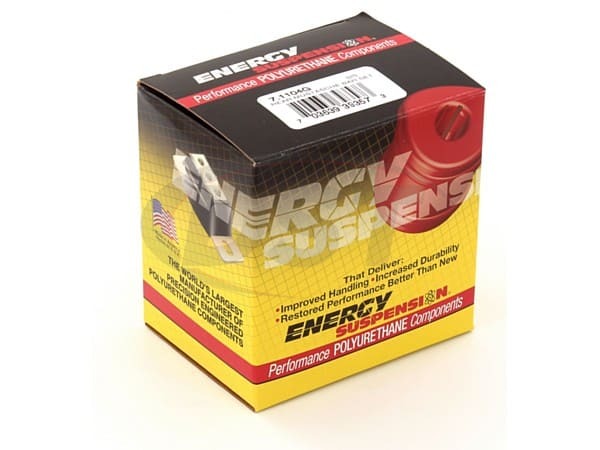 So if you plan to buy these bushings go ahead they are what you need to replace the old bushing. 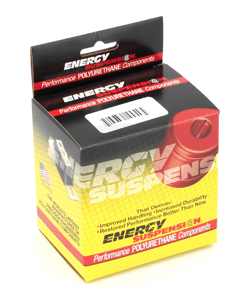 Energy Suspension was very responsive and helpful. Thank you! !